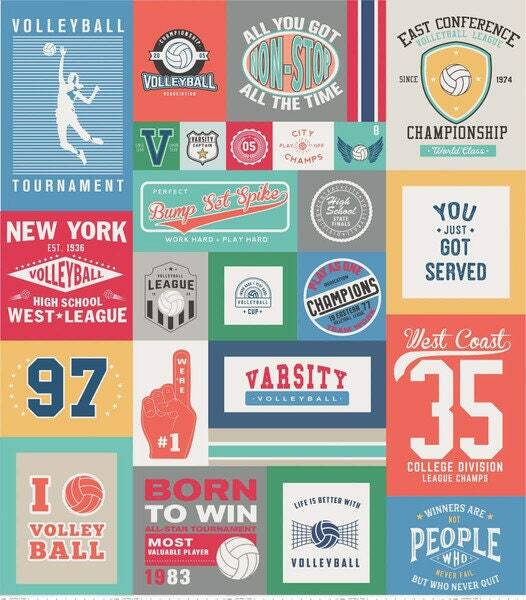 Don't miss out on our limited edition kits! 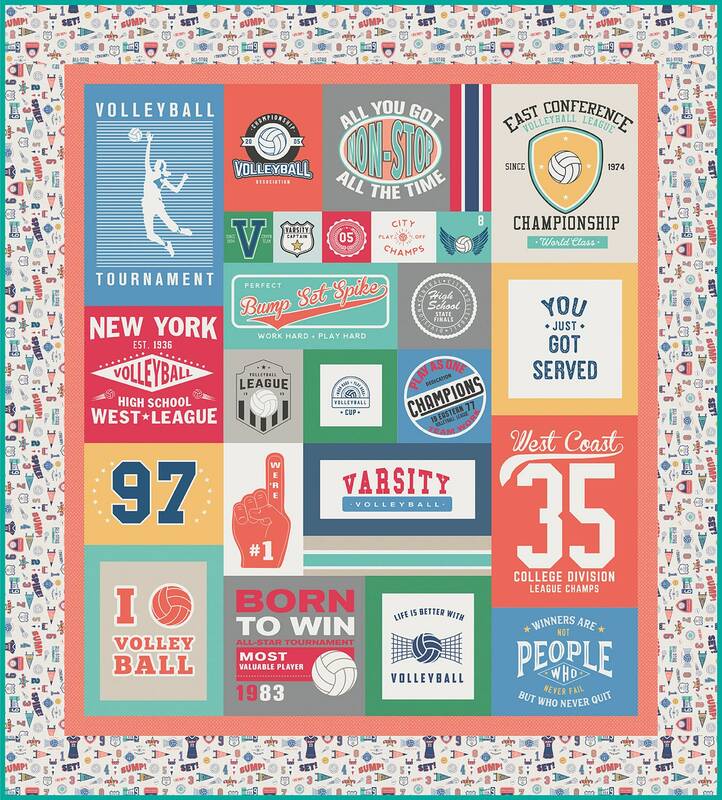 Varsity Volleyball Quilt Kit by Deena Rutter: Size 73" x 81". 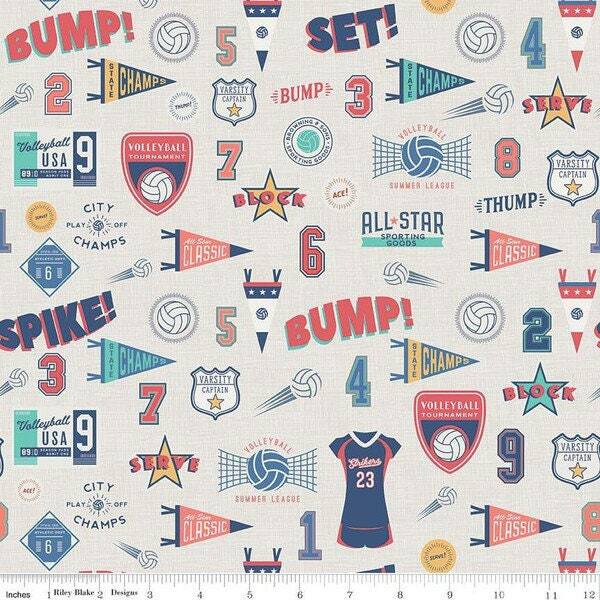 This kit will contain all the fabric required to complete the top and binding.